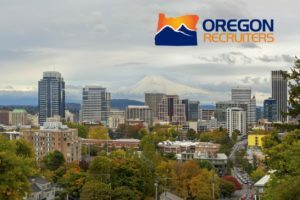 Oregon Recruiters, producer of the premier recruiting conference and peer networking organization for talent acquisition and human resources professionals throughout the Pacific Northwest, announced the appointment of recruiting veteran Dustin Wilshire, as President. With nearly two decades of Talent Acquisition leadership experience, Dustin is a recognized recruiting expert with a career focused on leading teams to attract and hire the best talent. He is currently a Talent Acquisition Manager at Nike. The appointment is announced in advance of the Oregon Recruiters spring recruiting conference on 5/1/19 – at the Oregon Zoo with keynote speaker Earnest Adams, Chief Diversity Officer. 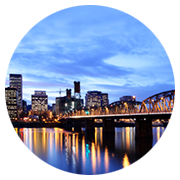 Oregon Recruiters is sponsored by leading organizations including Jobvite, Flux Resources, SignalHire, Talroo, and more.